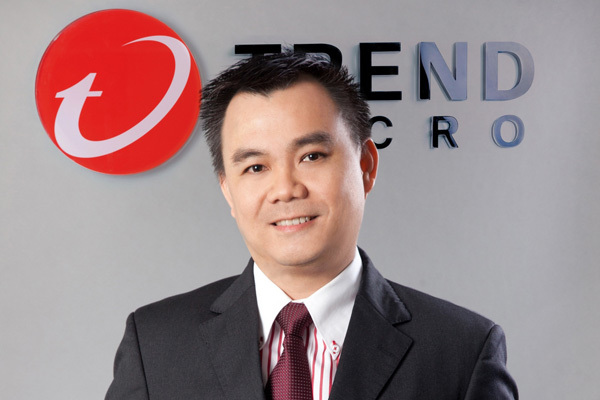 Kuala Lumpur (16 February 2017) — In a press briefing today, Trend Micro Incorporated shared key findings from this year’s annual security predictions report; highlighting the continued prevalence of Business Email Compromise (BEC) attacks amongst other rising security issues. 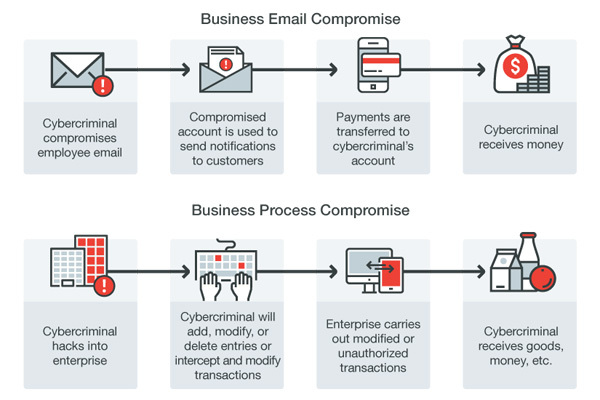 Business Email Compromise (BEC) and Business Process Compromise (BPC) are sophisticated scams targeting businesses that regularly perform wire transfer payments and it will continue to grow as a cost-effective and relatively simple form of corporate extortion. A BEC attack operates by luring an innocent employee to transfer money to a criminal’s account. Another option is hacking directly into a financial transaction system, which requires more work, will result in far greater financial windfalls for criminals. The Internet of Things (IoT) and Industrial Internet of Things (IIoT) will also play a larger role in targeted attacks in 2017 as attackers become more interested in targeting connected devices to add botnets to carry out DDoS attacks. In the past year, IoT security has quickly escalated as a hot-button issue with multiple threats against the enterprise such as the Mirai botnet that took down Twitter, Amazon, and Netflix. IoT malware will open backdoors into the connected home that could go undetected for years. In addition to that, the increased use of mobile devices to monitor control systems in manufacturing and industrial environments will be combined with the significant number of vulnerabilities found in these systems to pose threats to organisations. To learn more about Trend Micro’s 2017 threat predictions, visit goo.gl/gQwmBw.